A revolutionary grooming spray combining all the aspects of latest technology with old fashioned common sense – it works!. Repels dirt. Completely water soluable. Will not build up. Effortless disentangler. Removes hair spray. 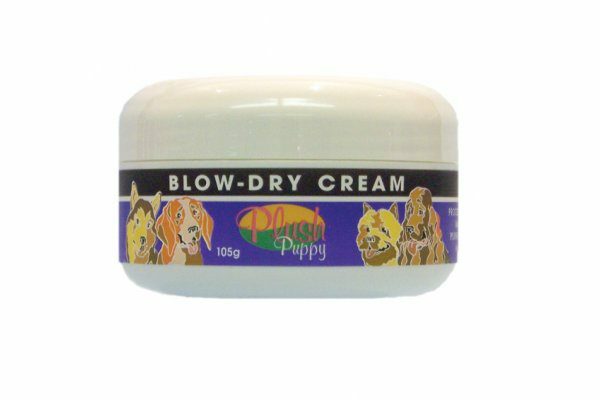 Dilute to suit individual coat needs. If you wonder why we called it O.M.G, you will surely understand when you use it. 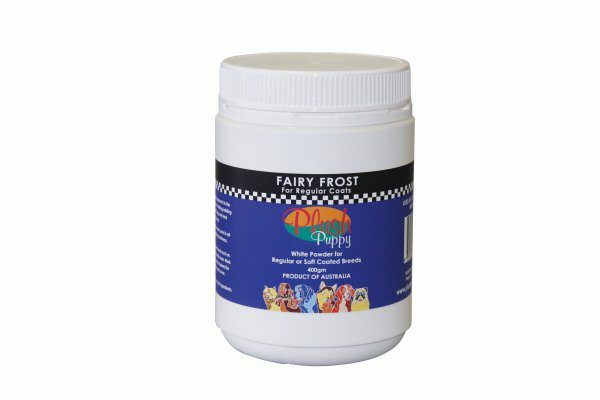 This ready to use spray can be applied directly to coat – no need for further dilution.